JUST ARRIVED IS THIS FACTORY FRESH ONE OWNER NO ACCIDENT 2018 MERCEDES-BENZ C63 S COUPE. THIS C63 S HAS ONLY 868 MILES ON IT, AND IS STILL COVERED UNDER THE BALANCE OF THE BUMPER TO BUMPER FACTORY WARRANTY UNTIL MARCH 2022 OR 50,000 MILES, WHICHEVER COMES FIRST! THIS C63 S COMES NICELY EQUIPPED WITH FACTORY NAVIGATION, HEADS-UP DISPLAY, HEATED AND COOLED FRONT SEATS, AMG CERAMIC COMPOSITE FRONT BRAKES, AMG PERFORMACE EXHAUST, ADVANCED LIGHTING PACKAGE, BACK-UP CAMERA, AND SO MUCH MORE! 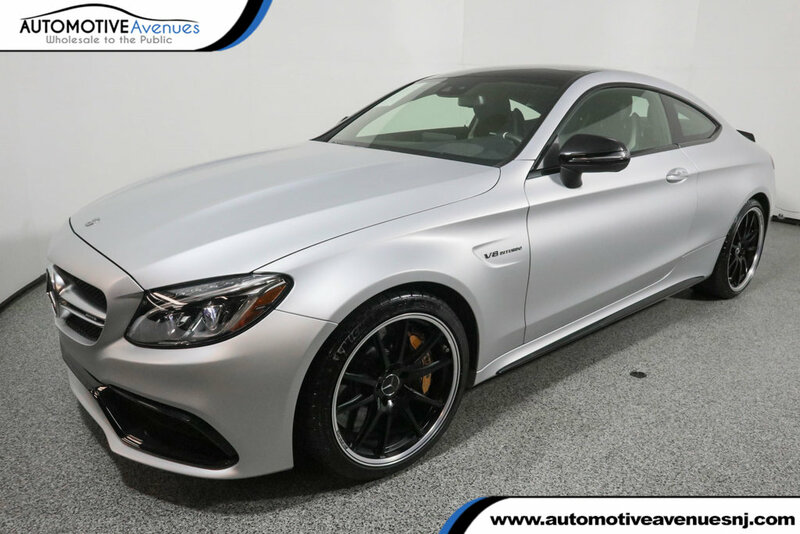 WHY BUY NEW WHEN WE HAVE THIS 800 MILE 2018 C63 S COUPE AVAILABLE FOR MORE THAN $23,000 OFF THE PRICE OF A BRAND NEW ONE! 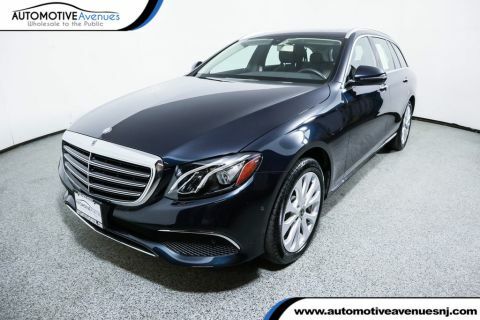 Please note that back in July, Mercedes Benz USA reacquired this vehicle due to a customer complaint stating water intrusion, and the paint does not match. Mercedes completely resolved this issue under warranty and the issues no longer exist. Regardless, in the interest of customer satisfaction Mercedes agreed to repurchase the vehicle. BUY WITH CONFIDENCE AS THE FACTORY WARRANTY IS STILL INTACT! 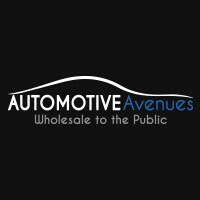 We have all the documentation from Mercedes Benz USA on file. The vehicle is simply like new! 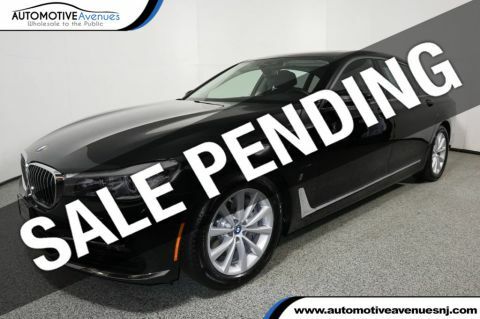 This is an excellent opportunity to save thousands! Don't hesitate or you will surely miss out! ONLY 868 MILES! 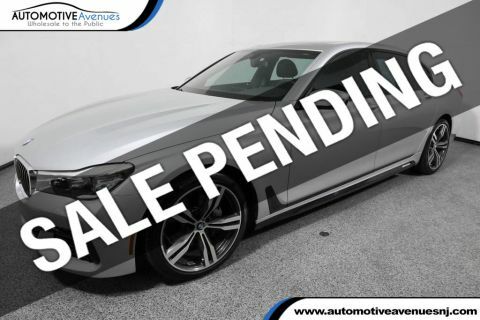 $93,295 MSRP! NO ACCIDENTS FULL BALANCE OF FACTORY WARRANTY!